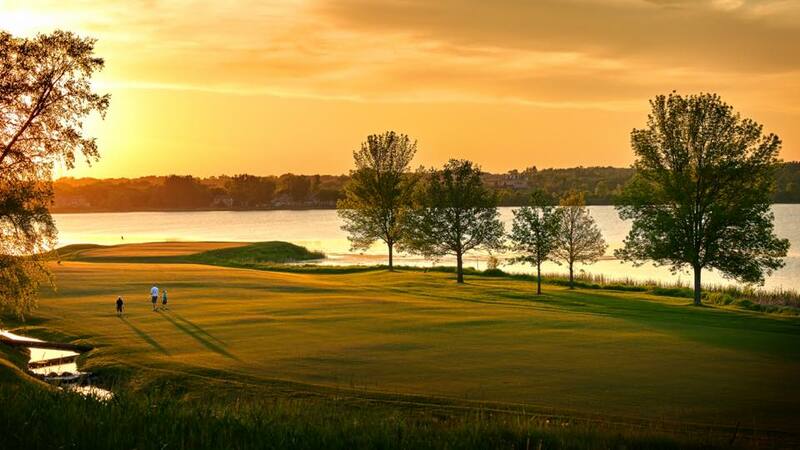 The debut of Hazeltine National Golf Club as a championship venue was marked by the presence of legendary figures. Totton Heffelfinger, the founder of Hazeltine and a former President of the USGA, was presiding over the tournament that would give the outside world the first glimpse of the championship course he conceived with Robert Trent Jones. Patty Berg, who burst onto the golf scene thirty-one years before, and was one of the founders of the LPGA, was both Honorary Chairman of the event and a competitor. The pre-tournament favorites were some of the most renowned golfers in history. Carol Mann, the defending champion, had won several tournaments already in 1966. Mickey Wright, considered to have the finest swing of all time, was returning to the game after taking some time off to persue her education. Also, Kathy Whitworth was the leading money winner for the year. In the record field of 108 were a number of top amateurs who were vying for places on the upcoming Curtis Cup and World Amateur Team Events. Also competing were Alice Dye, a fine player who went on to gain accolades as an architect, and Althea Gibson Darben, who was the first African American woman to compete at Wimbeldon and the U.S. Open Tennis Championship. She shocked the world by winning back-t0-back titles at each. Wright started the tournament with a round of 71, the only under-par round carded for the tournament. But by the second day, she was tied by a relative unknown, Sandra Spuzich. While Spuzich’s game had been improving in her four years in the professional ranks, she had never won a tournament and faced not only a difficult golf course but the best competition in the world. Leading Wright and Mann by one going into the last day, Spuzich double-bogeyed the first hole and three-putted the third, but rallied with two birdies on the front nine. Going to the fourteenth hole, she was tied with Mann for the lead. After watching Mann chip in for a birdie, Spuzich calmly rolled in her putt to maintain the tie. The pivotal shot came on the downhill 178-yard sixteenth hole. Spuzich put her tee shot within two feet of the hole and took the lead for good. Another birdie on the seventeenth allowed her to make a bogey on the last without sacrificing the championship. She finished with a round of even par for the day, nine over for the week. More importantly, she eclipsed the efforts of her famous competitors and made a name for herself in the world of golf. 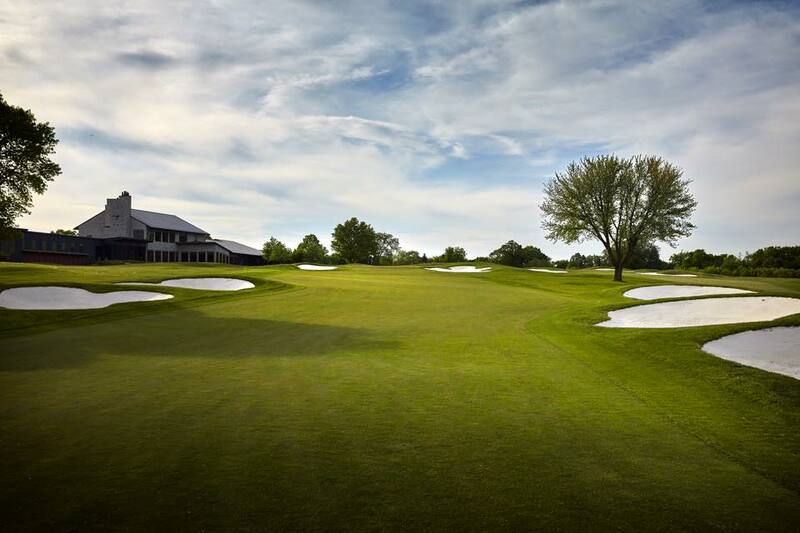 Similarly, Hazeltine National Golf Club shined in the spotlight for the first time. The course, while young, gained wide praise, and the last round was broadcasted on ABC-TV for all to see. The 6, 325 yard layout was a worthy test for the best women in the game. 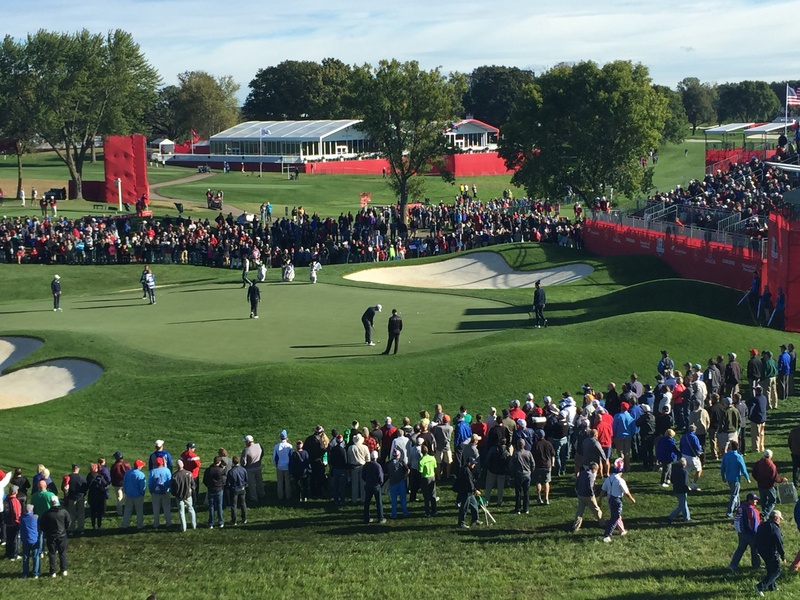 Hazeltine’s major championship debut was a success financially as well. As with later events held at the Club, the 1966 U.S. Women’s Open set attendance records, with ticket sales being several times greater than in previous years. 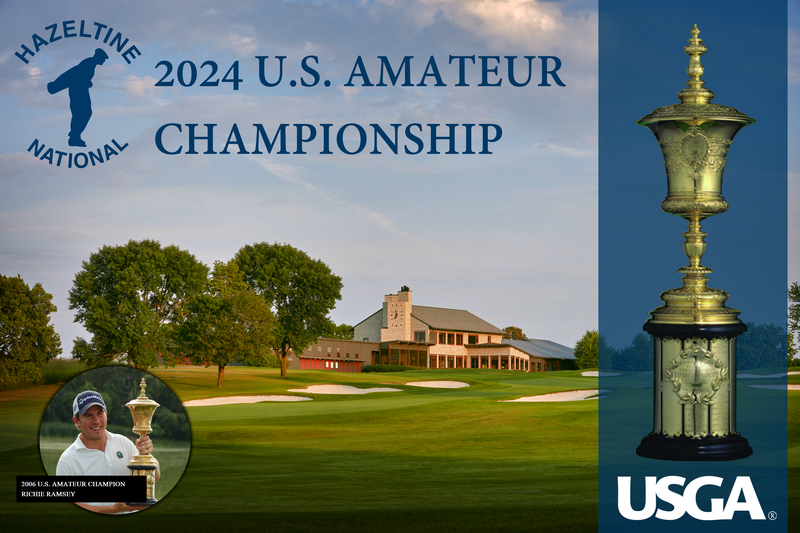 Pleased with the event, the USGA looked to bring other events to the Club in the future. Watch Hazeltine members' inside the ropes experience at the 1966 U.S. Women's Open Championship.